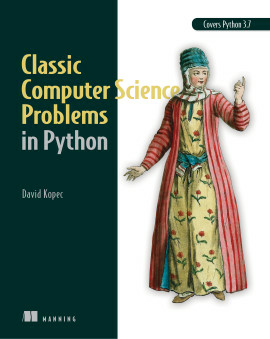 Provides an easy to follow introduction to both computer programming and the Python language. Get Programming with Python in Motion is a beginner-friendly introduction to the world of writing computer programs, with the help of the easy-to-learn Python language. 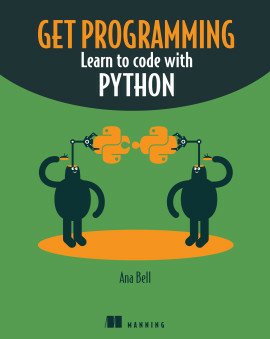 Expert instructor Ana Bell brings her years of teaching experience at MIT to you with practical exercises that peel back the jargon and let you discover just how great coding can be! Programming now plays a role in almost every job. It’s time to add it to your resume! Python is great for beginners, and it’s also a language that grows with you. 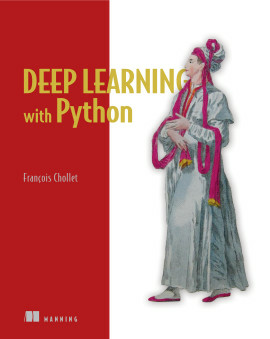 You can use Python for everything from web development to data science. This video course will get you started the easy way! See it. Do it. Learn it! 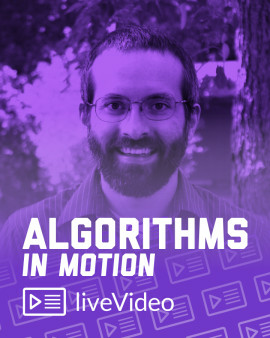 This amazing liveVideo course takes you on your first steps in the exciting world of computer programming! 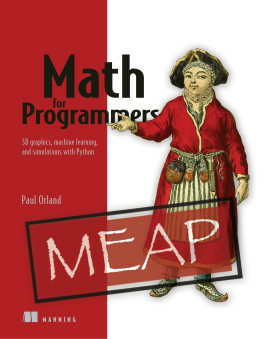 Packed with hands-on exercises, fun projects, and explanations that make programming a breeze to pick up, you’re sure to get programming when you’re done. Don’t know anything about programming? No problem! 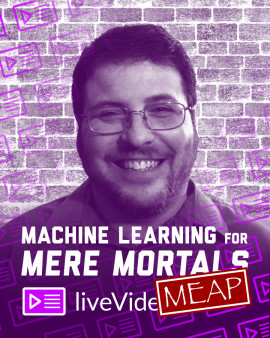 This liveVideo course is designed for people who have never written a line of computer code. Using Python, a language designed for teaching and learning how to program, you’ll learn key skills that every coder needs. First, your instructor Ana Bell guides you through installing Python onto your computer. Then, you’ll work through a few super-easy (and fun!) 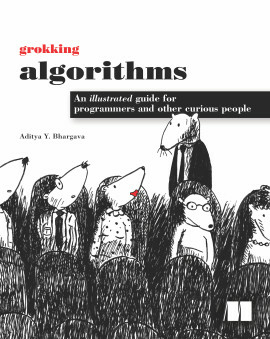 examples that teach you about how Python looks and works. 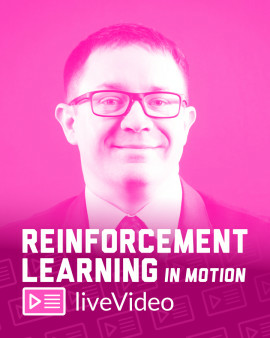 After you get started, you’ll learn how to build programs that can automatically repeat actions and make decisions based on the conditions YOU set. You’ll get experience with the process of program writing, and learn to combine different pieces of code so that they can work together. Finishing everything off, you’ll learn ways to make your code more readable and easier to maintain in the future. 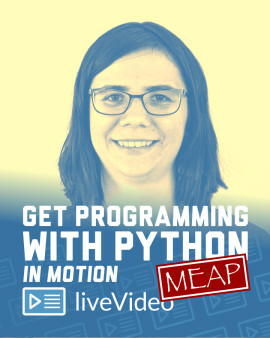 This liveVideo course works perfectly alongside Ana’s book Get Programming: Learn to code with Python, each building on the other to give you a complete tour of this great language! No experience with programming is needed, this video course is for anyone! How to write programs that can interact with a mouse, keyboard, and more! Ana Bell is an MIT lecturer and scientist who teaches the popular course, Introduction to Computer Science and Programming Using Python. 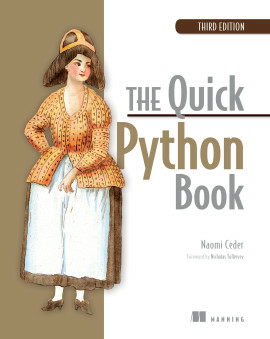 She is also the author of Manning’s bestselling Get Programming: Learn to code with Python. Manning Early Access Program (MEAP) Watch raw videos as they are added, and get the entire course, complete with transcript and exercises, when it is finished. 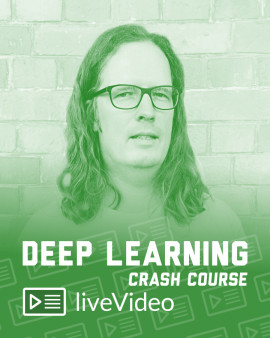 Quality video lessons by expert programmers. Great introductory course for those with little to no background in programming. This is a good introductory course to the basics of programming utilizing the Python language. If you have ever wanted to learn Python, through a video course, then this is a great course to go with.